Updated Sunday March 20, 2016 by Tim Dodge. 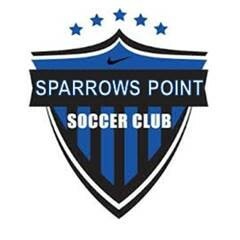 Description: ESP is very excited to announce the another season of the Sparrows Point Soccer Club (SPSC). Having began in the fall of 2014, an elite U14 boys and U14 girls ESP team compete against other public and private middle schools in and around Baltimore County. The focus of these teams will be the development of technical soccer skills and tactical game strategy.